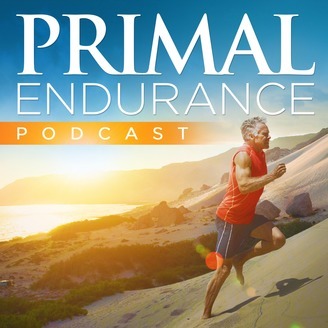 Future Primal Endurance shows will be published on the Primal Blueprint Podcast channel. Please subscribe and enjoy the diverse content on this thriving channel. You'll see the Endurance shows designated accordingly for quick access at a glance. You'll also enjoy feature interviews from ancestral health leaders, shows dedicated to keto, and narrations of MarksDailyApple.com posts. 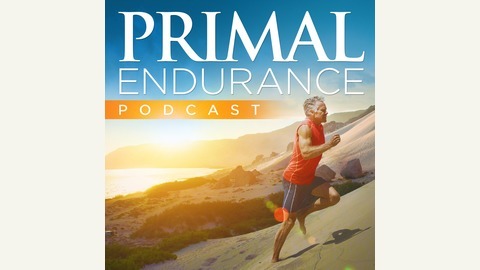 In this fast-paced show, Brad hits you with a barrage of hot topics and reflections about healthy eating and training: Shifting from HIIT to HIRT, as advocated by Craig Marker at StrongFirst (listen to his Primal Endurance episode). Stands for High-Intensity Repeat Training. The importance of gut health, especially for endurance athletes who tempt gut dysfunction with long, hot workouts. How Brad healed his gut dysfunction by pounding probiotic foods and supplements and making his own kombucha. Brad's surprising recent test results from NourishBalanceThrive (listen to previous shows with Chris Kelly and with Dr. Tommy Wood), possibly indicating he should eat more food! A fantastic success story from UK, where coach Morgan has healed from serious heart problems with the Primal Endurance approach. Can I add 5 more beats to my MAF based on AeT test results? I'm concerned about going slower after a couple of months of MAF. Comparing the aerobic benefits of running and cycling and the cross training effect. A question about the great Walter George, 1880's era world record-setting runner, and his amazing "100-up" running drill. Finally, Brad describing his spontaneous, intuitive, sometimes keto, sometimes not eating patterns.